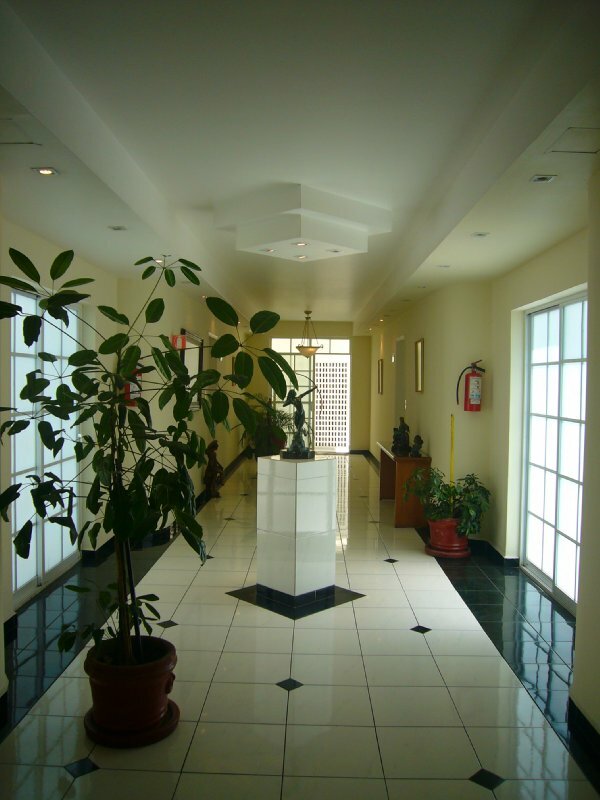 The Hotel Suites Reforma 374 enjoys a wonderful Mexico City location. You can find it in the Cuauhtemoc neighborhood, which is known for being an ideal base for business and leisure travelers alike. Among the many things that are within walking distance are the U.S. Embassy and the Independence Monument. It isn’t all about location when it comes to the Hotel Suites Reforma 374, however. The hotel offers well-equipped suites that are more akin to apartments than hotel rooms. Each of the 24 comfortable suites at the Hotel Suites Reforma 374 have one or two bedrooms, a living room, a full or partial dining area, a kitchen, and a bathroom. Filling the various rooms are an ample amount of amenities, the likes of which include a TV with cable programs, an electric stove, a coffee maker, and a hair dryer. Laundry facilities are available outside of the suites, and the hotel services include concierge service and 24-hour security surveillance.